The 30-year fixed-rate mortgage (FRM) fell to a 10-month low, according to new data from Freddie Mac. 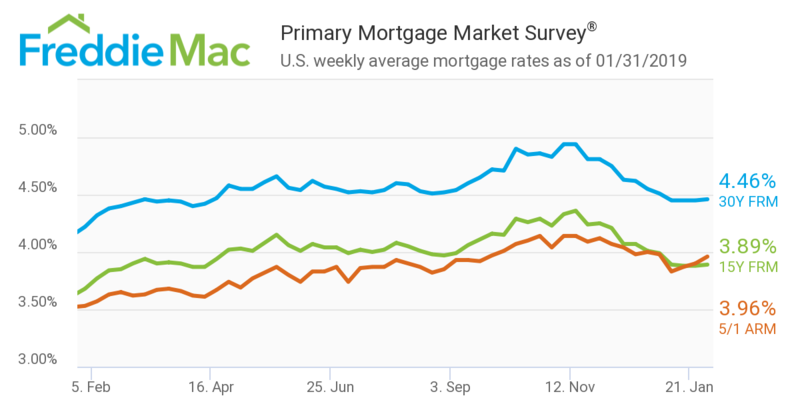 The 30-year fixed-rate mortgage averaged 4.41 percent for the week ending Feb. 7, down from last week when it averaged 4.46 percent. The 15-year FRM this week averaged 3.84 percent, down from last week when it averaged 3.89 percent. 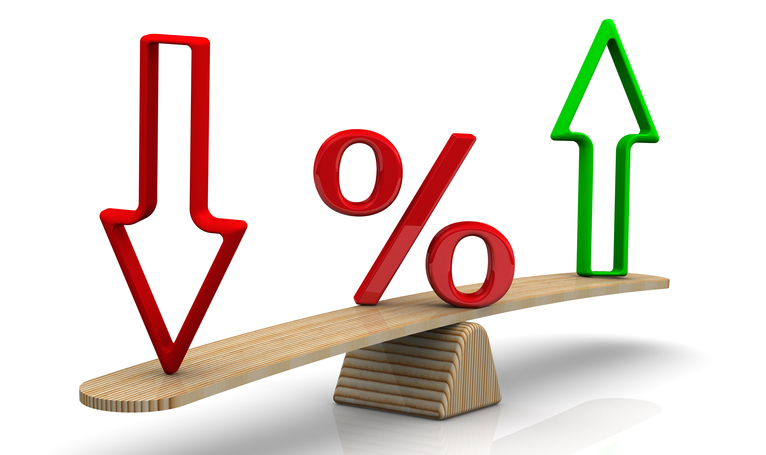 And the five-year Treasury-indexed hybrid adjustable-rate mortgage (ARM) averaged 3.91 percent, down from last week when it averaged 3.96 percent. 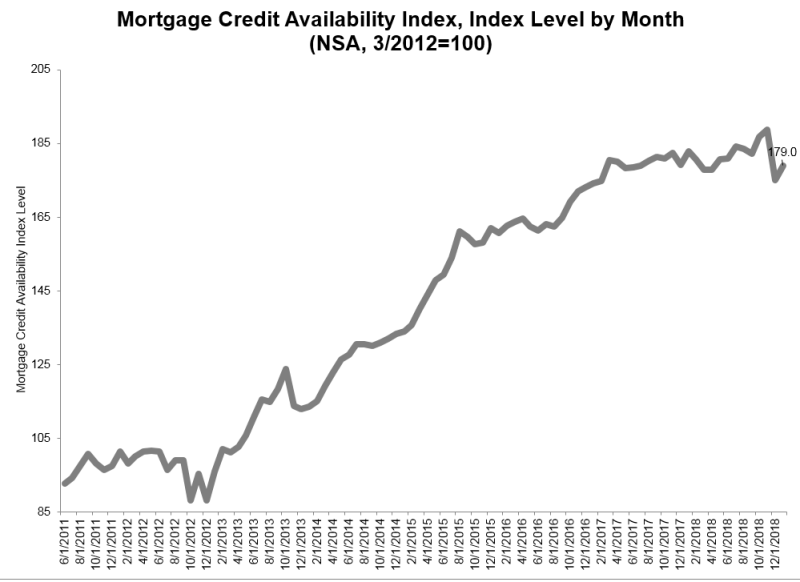 Separately, the Mortgage Bankers Association (MBA) reported that its Mortgage Credit Availability Index (MCAI) rose by 2.3 percent to 179 in January. The Conventional MCAI increased by 4.9 percent, the Conforming MCAI rose by 7.3 percent, the Jumbo MCAI bumped up by three percent and the Government MCAI was unchanged. "There was an increase in the supply of mortgage credit in January, which was a reversal from the December pullback that was caused by the end of the Home Affordable Refinance Program and a reduction in jumbo offerings," said Joel Kan, MBA Associate Vice President of Economic and Industry Forecasting. "Last month, investors and lenders added more programs to cater to lower credit score borrowers, in addition to new relief refinance programs. These relief refinance programs are not a direct replacement for HARP, but do serve a similar purpose to assist borrowers who may have run into financial challenges."